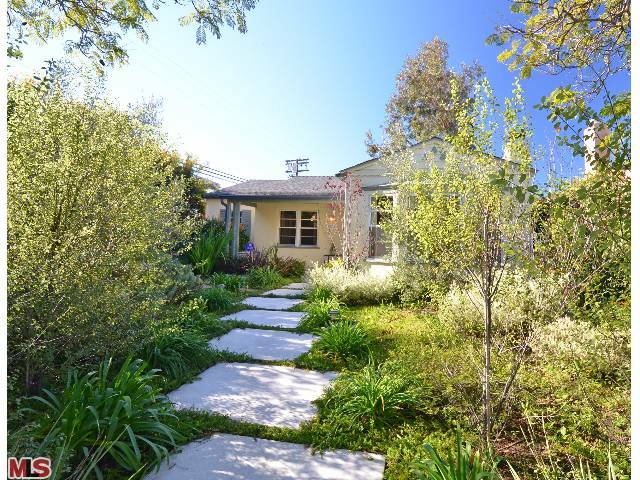 The Westwood home at 2363 Manning Ave., LA CA 90064 lasted approximately 7 days on the market. The home was listed on 1/5/11 for $938,000 and did not have any price reductions during the list term. 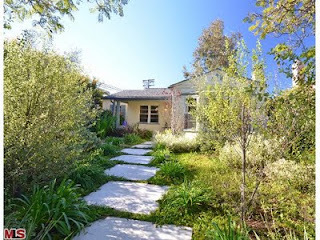 2363 Manning Ave closed on 3/31/11 with a final sales price of $912,000. According to the MLS, the home is 3 bedroom / 2 bath, 1,689 sq ft of living space on a 6,359 sq ft lot.